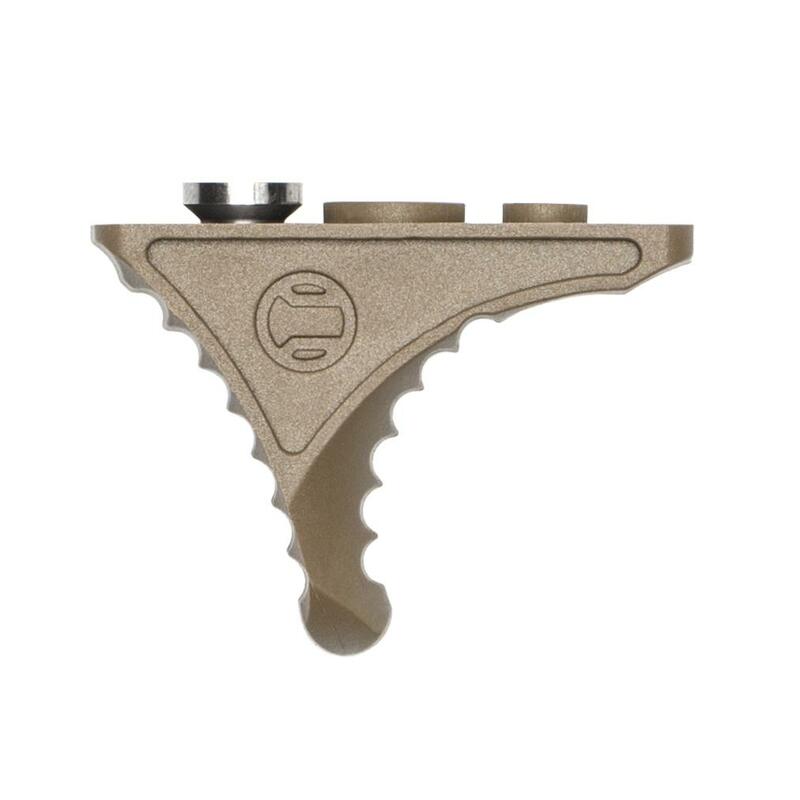 A High Temp Polymer version of our popular and patented Karve® machined handstop. 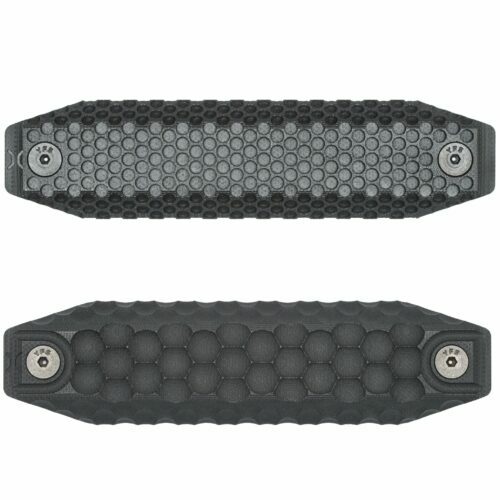 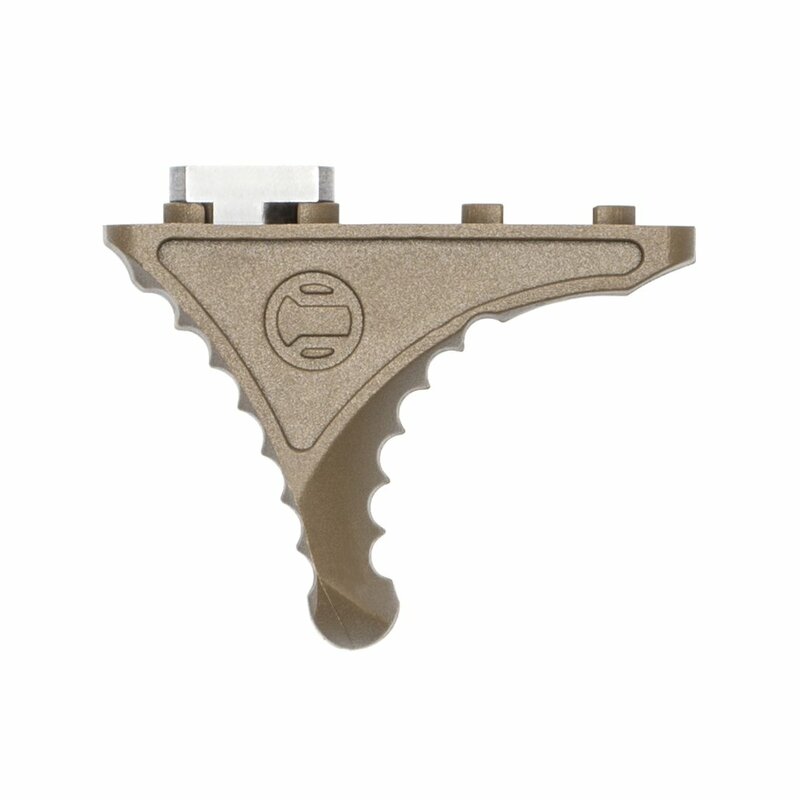 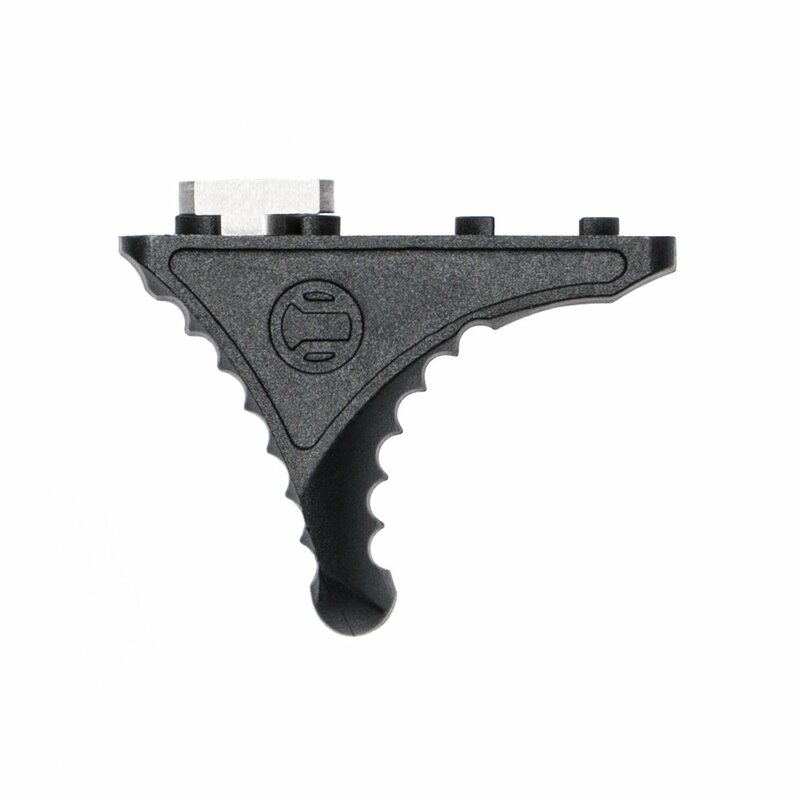 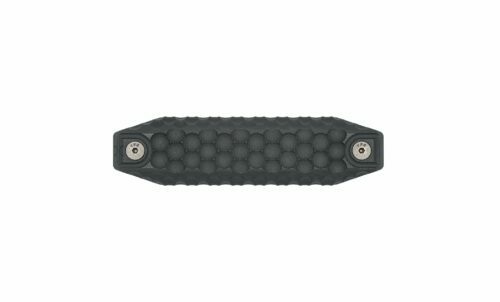 We designed our Karve® handstop to be reversible, which allows for either a “push” or “pull” style grip. 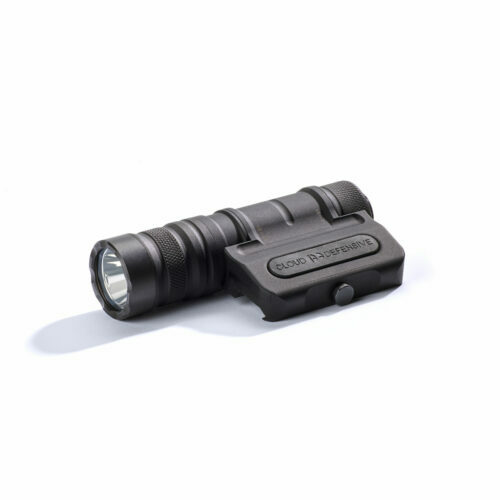 Focusing as much attention on the contoured front surface as well as the jimped rear, Karve-P® allows for numerous shooting positions and styles in a compact ultralight package. 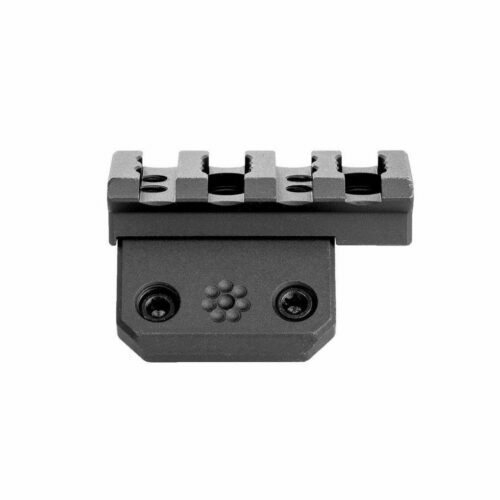 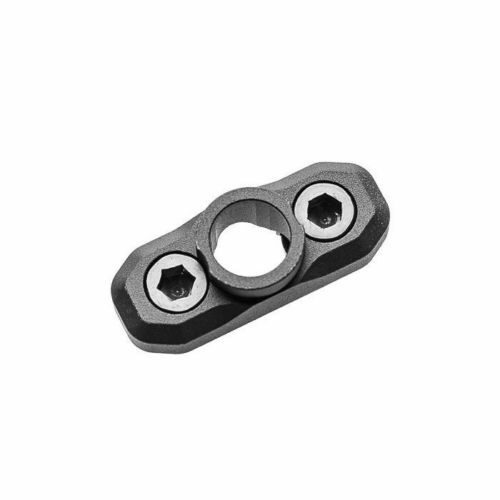 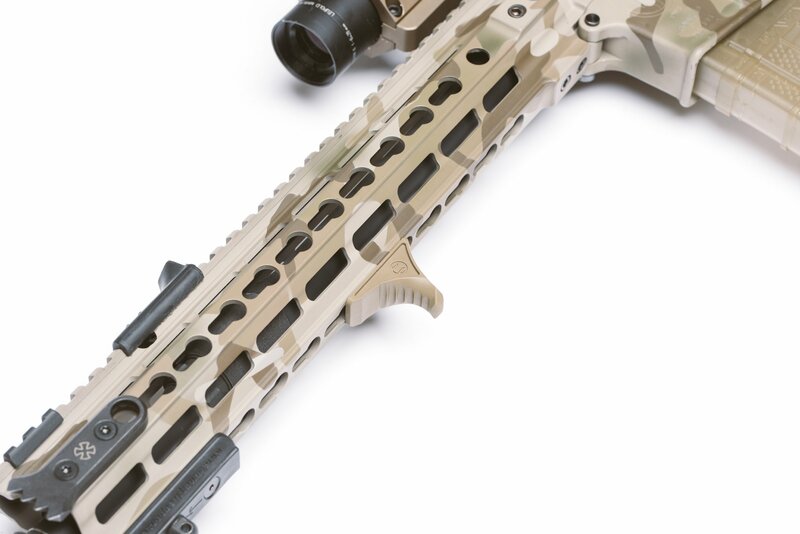 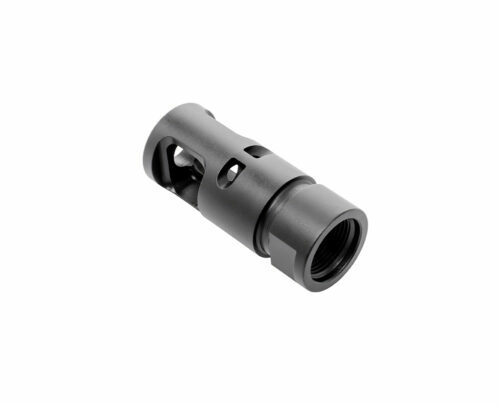 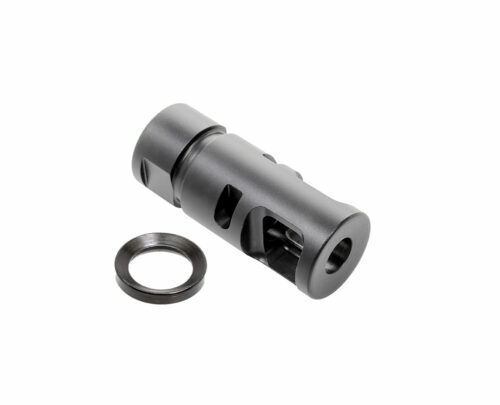 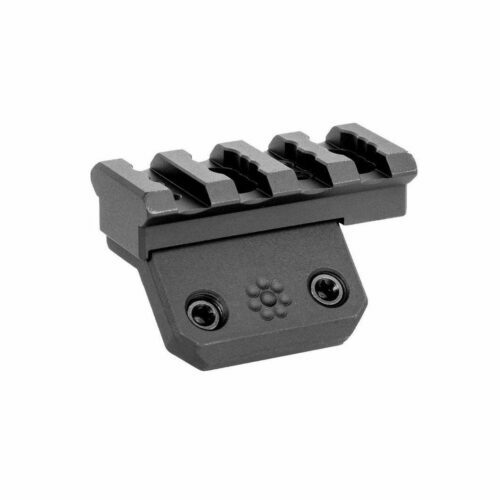 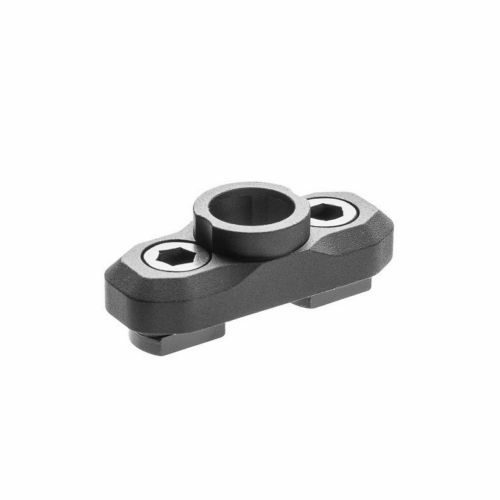 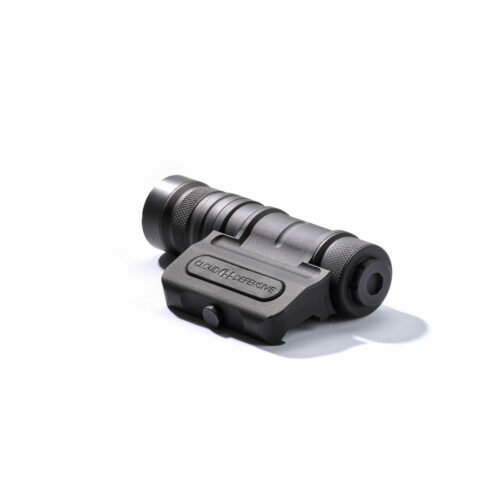 Choose between M-LOK or KeyMod hardware for easy attachment to your AR 15’s rail system. 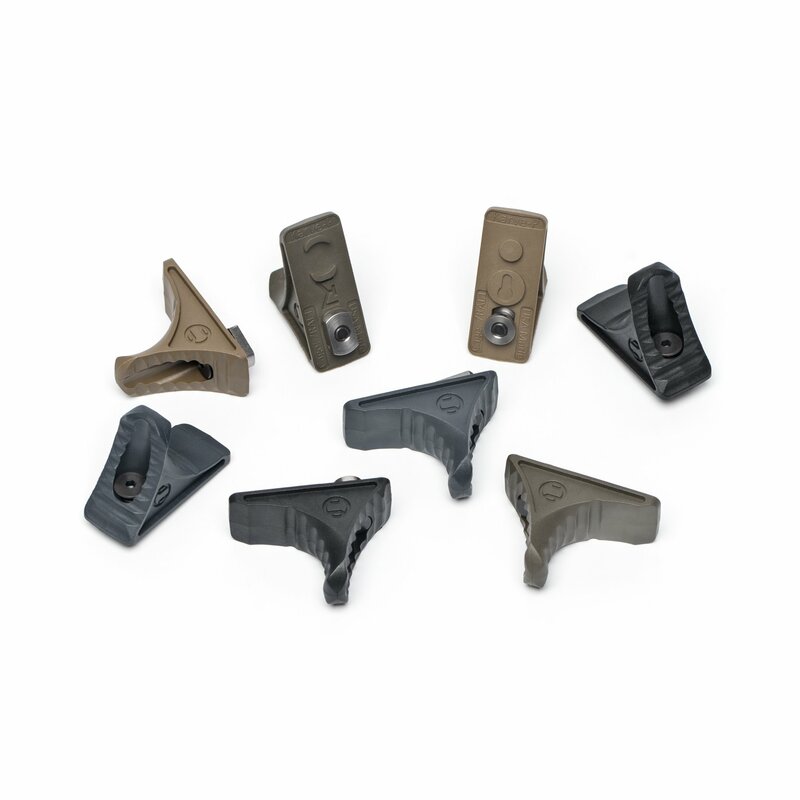 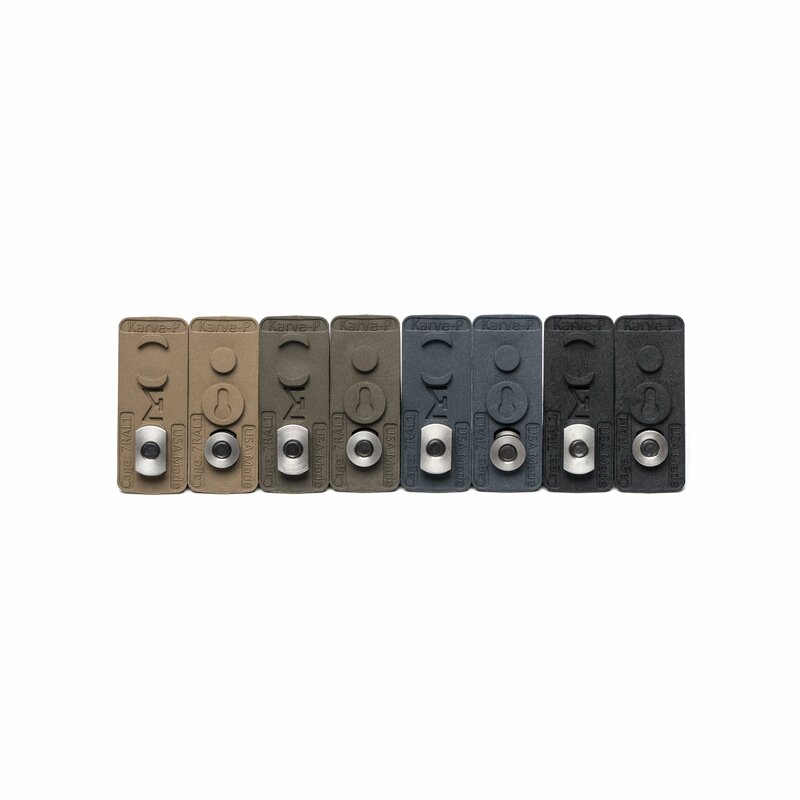 We make the Karve-P® hand stop in four popular colors for easy matching with most color schemes.